Salve, reclutate solo per clan wars? Io purtroppo non posso garantire la presenza la sera prima delle 22, ma sarei interessato a un clan serio anche per partite random in divisione. I'm serious, Abruzzi is kinda OP. 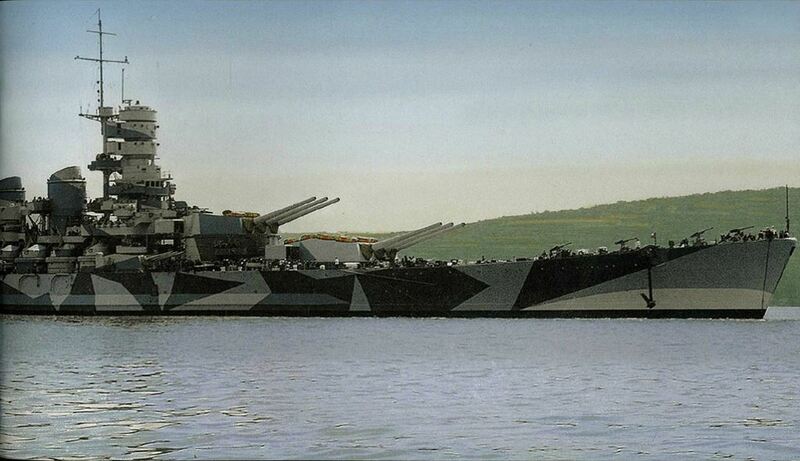 Play it with DE, IFHE and CE and don't give your broadside to battleships like a retard and you will see. Idem dalla closed alpha. 3-4 crash al massimo. Per i freeze hai qualche problema al pc. Per le disconnessioni sei collegato in wifi o con il cavo al modem/router? We are now accepting 1100+ WTR players only. We are a group of casual players who plays when we have time (ideally at 8pm+ GMT / 21+ CET, but you can find someone playing also during the day). We are searching for competent players (1100+ wtr rating only) to play random battles in division. You can check your WTR rating on websites like www.wowstats.org. No TS/Discord required, we comunicate in english via chat. If you are interested send your request ingame, search for [TMWP] The Mighty Wolf Pack in the clan tab. As far as i know the Savoia-Marchetti S.M.93 could have been equipped with a torpedo instead of bombs, but i'm not 100% sure. I didn't know about a Reggiane twin-fuselage project, but a flying prototype of an italian twin-fuselage fighter/bomber was built by the autumn of 1943 (the Savoia-Marchetti SM.92). The fun fact is that during a test fly it was mistaken for an allied P-38 and attacked by axis aircraft barely surviving the fight. Hello, what about the Savoia-Marchetti SM.93 for the Tier X dive bombers?